"I could blog. I have thoughts." 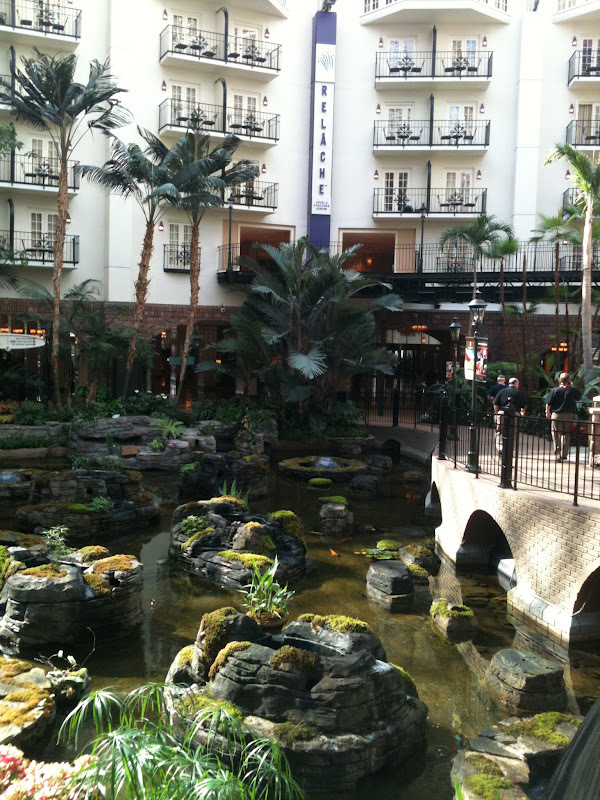 A week ago I was at that big ol' social media conference in Nashville, Blissdom, where I knew no one. This is the opening video from last year, but so awesome I think it should be replayed to inspire you on a monthly basis. Have I told you I knew no one at the conference? But I made some connections. Going to a social media conference is awesome because everyone is on their phones. It isn't rude to be tweeting during a speaker, it's encouraged. So fun. Connecting with Rascal Flatts was cool. They were great and after they were done performing they posed for pictures with over 700 giddy women. It was fun, well for us. When I posed for this picture I slapped the guys on the back and said something like "nice set." But you see at these types of conferences, the real celebrities are the bloggers themselves. I knew a blogger I follow was going to Blissdom and was hoping I'd see her from afar. But my new brave friend encouraged me (actually set up the impromptu meet and greet) with Edie from a fabulous blog Life In Grace. I teared up. I f-ing had tears in my eyes. What a freak! I mumbled something about how moved I've been by her writing, her pictures and her experiences she shares. She and I are very different--she homeschools, is very religious and I imagine she doesn't say the f word as much as I do, if ever. But I read every post she writes. I am connected. I learned I can pull of a flower belt. That's my pouty lip model look. Scary. And maybe even a flower thing for my hair? Just maybe. 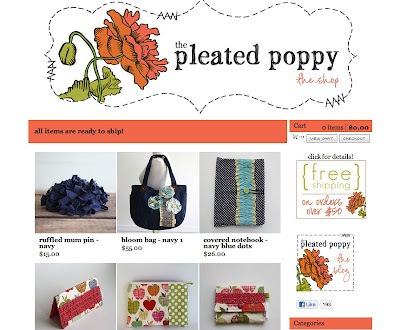 I connected with another fabulous blogger/crafter/entrepreneur, Lindsey from The Pleated Poppy. She was selling some of her stuff at a handmade market at Blissdom which is where I bought these fun accessories. I didn't want to just stop at a flowered belt, I wanted to do more. The conference was full of all sorts of interesting looking women. Many with cute flowers pinned to their shirts and great bags. Others had bright pink hair. Some were pierced and others donned conservative blazers. I felt inspired to be true to my creative self. A self that has been unleashed in the past year. A self that has always been there, but feels so much more alive creating, writing, producing. A self that has always wanted a nose ring. 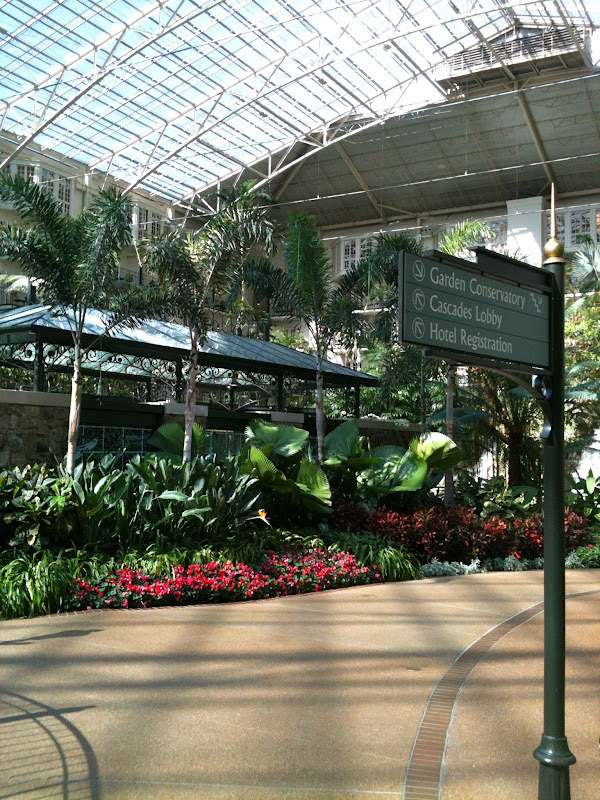 Maybe next year Blissdom will have a piercing and tattooing sponsor with a booth smack dab in the middle of a big ballroom at Opryland. I would totally have had the guts to get that coveted nose ring. And I am sure some of the women attending who were overcome with awakening that slumbering creative self or just meeting that self for the first time, would've left with Blissdom or Bliss tattooed somewhere on their body. Because they felt connected. Because what else I know for sure is that we women storytellers are epic and revelutionary. 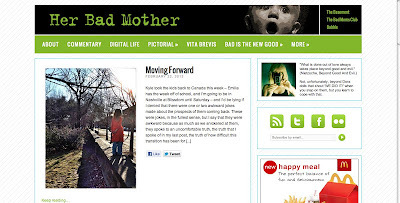 I know that because another superstar blogger Catherine Connors from the blog Her Bad Mother and Babble told me so at Blissdom. But I knew that somewhere in my heart. A dear friend (not a blog or twitter friend) of mine who died of cancer last month used to urge everyone to "tell the stories. over and over, tell the stories. they matter to you, your kids and their kids." And you don't need a blog to do that. My blog friend that got me hooked on this whole blogging/storytelling land started out as a real life friend and JT's amazing preschool teacher. 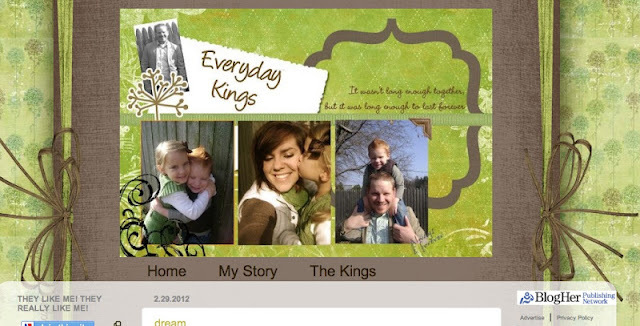 Veronica King writes a beautiful, gut-wrenchingly honest and loving blog called EveryDay Kings. My favorite movie about blogging, well really it's about more than that, is Julie and Julia. It's about finding your voice, your dreams and pursuing what gives you real joy. It's not about getting a book deal or movie rights or pimping products until you've lost yourself. 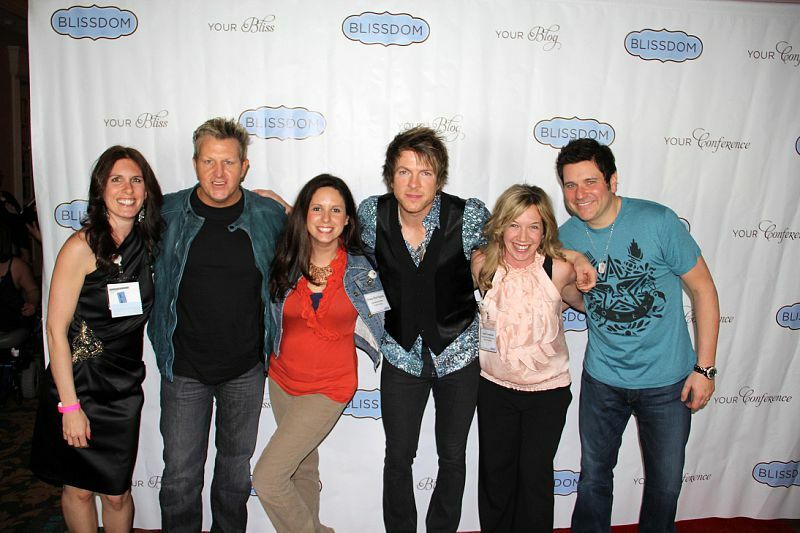 This movie, like Blissdom, is about connecting to who and what matters to you. It's about passion and being brave enough to try and create a life you want, being fearless. A life you can say, "I tried everything I said I would. Some things worked out, some things didn't. From each thing I learned and grew. But it was mine and I was happy." Now that would be quite a story. Favorite line from this movie is "I could blog. I have thoughts." or click here to subscribe to my YouTube channel or click here to like my Facebook page. Or wait, do all three! You didn't just pull off the flower belt... you ROCKED IT. When are you getting the nose ring? This is my new mission, for you to have a nose ring before next year's conference. You are so funny! I miss you. LOL I am so glad I got to meet you!!! I was so moved by your tears and.....jealous ;-) See you next year! you are so sweet! 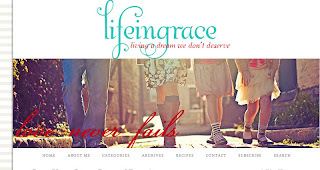 thanks so much for linking to me - and you can rock the flowers, girl! and edie was my roomie my first year at blissdom and she is truly amazing - someone you just want to be around to hopefully glean some of her awesomeness by osmosis!